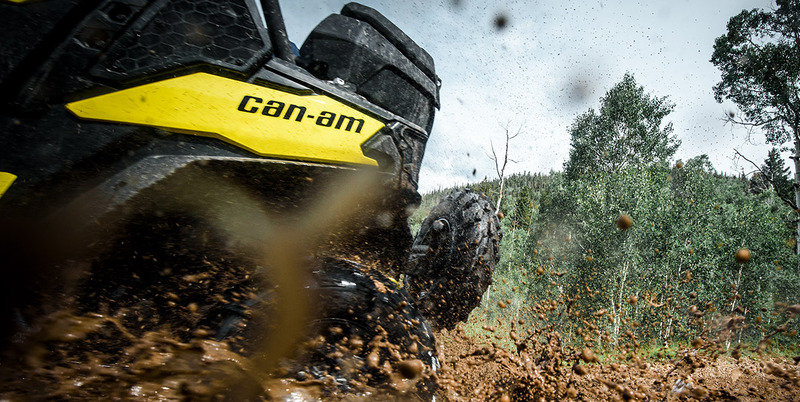 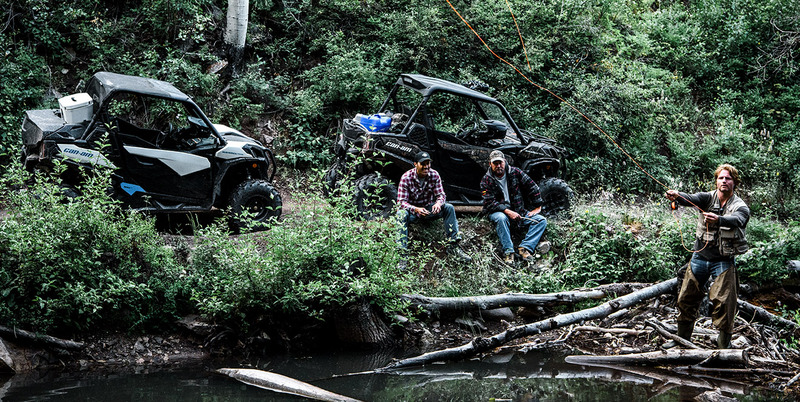 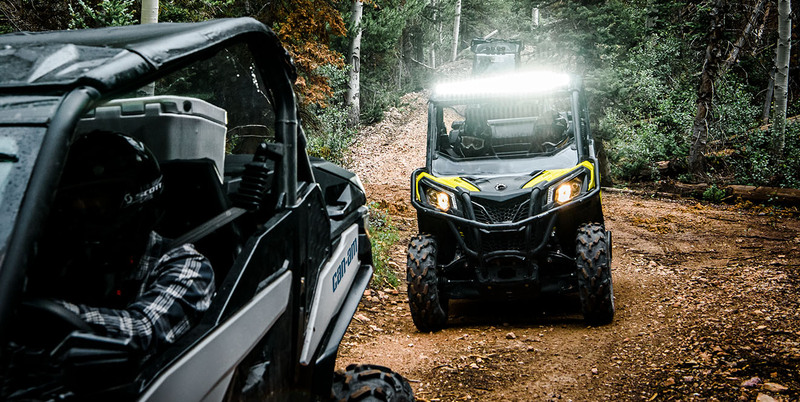 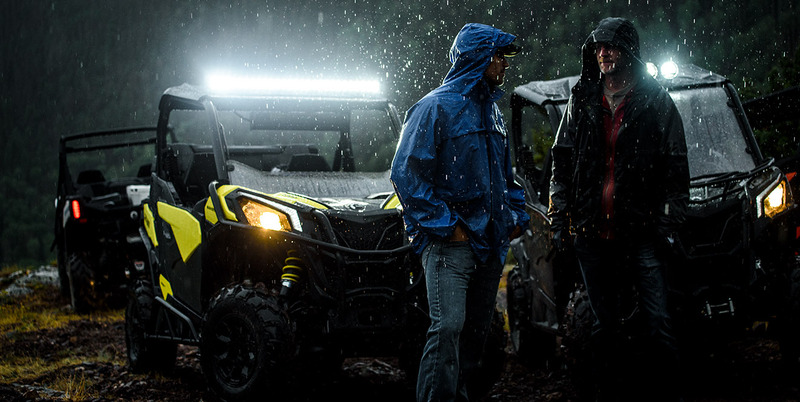 This isn't a shrunk-down Maverick X3 or up-sized Outlander, it is a trail sized journeyman. 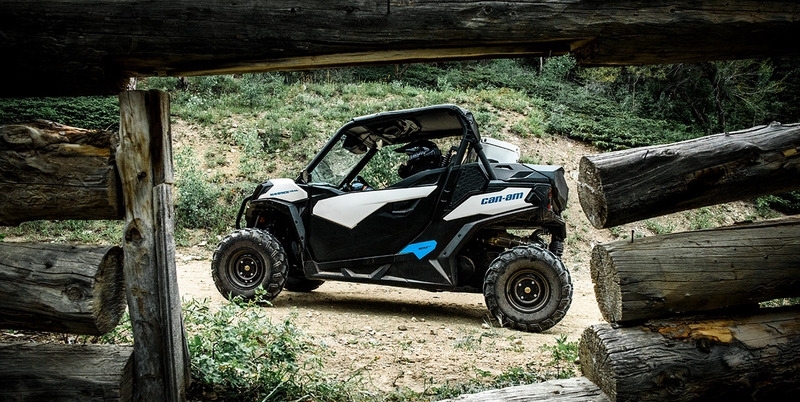 With its two occupants inside, the complete Ergo-Lok cockpit was shaped to carve out never-before-seen occupant space while retaining the ability to squeeze down narrow paths and down tight trails. 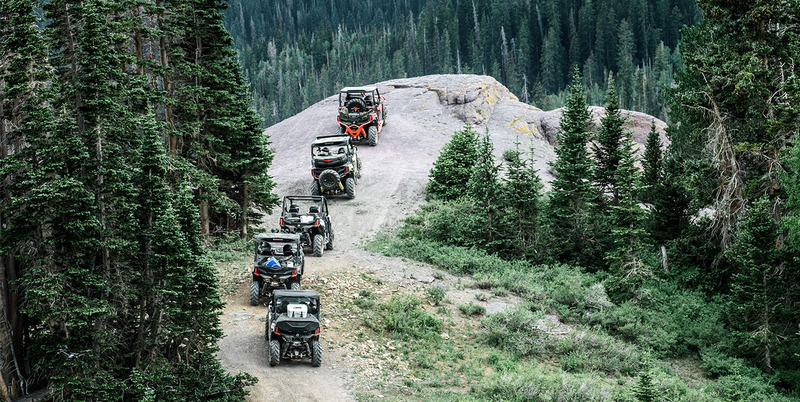 When a vehicle is made right, its creators are more worried about durability than its owners are—they're too busy conquering mountains. 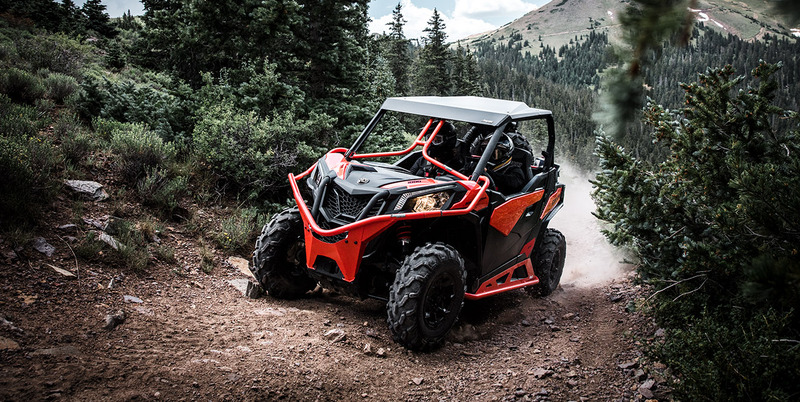 Far be it for us to stand in the way of adventure, the Maverick Trail is sold factory-direct with 1-year of operation* before its first scheduled maintenance. 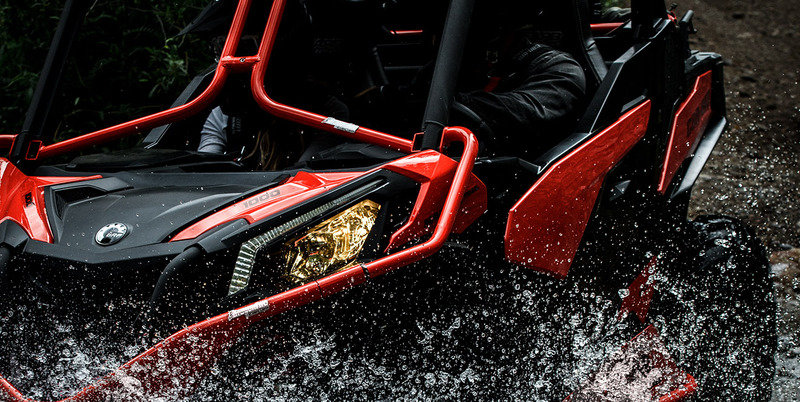 This along with a Factory 2 year warranty.